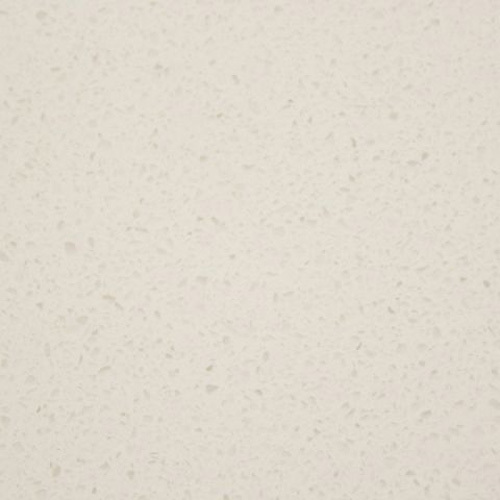 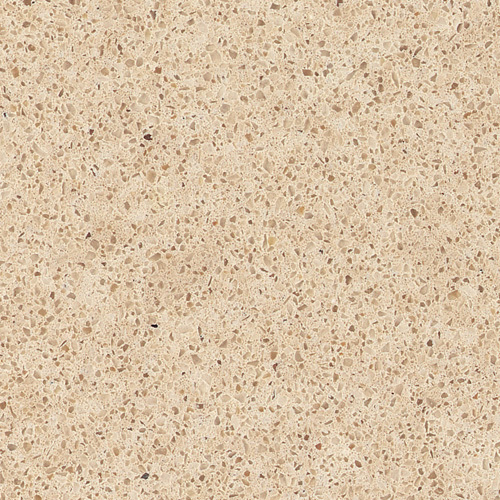 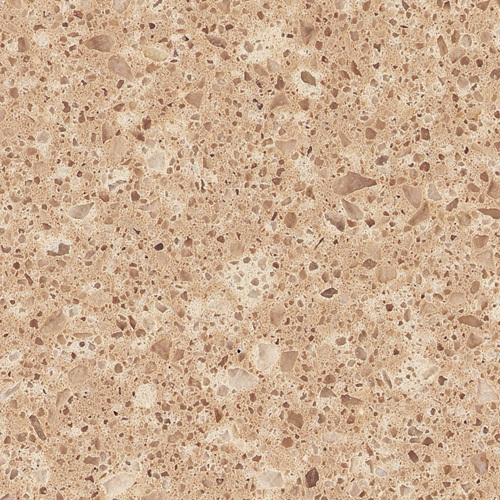 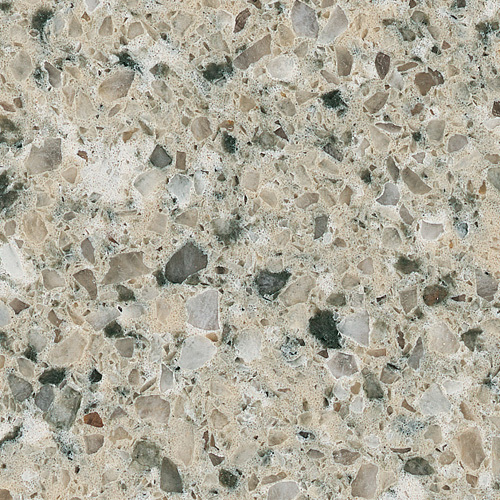 Viatera® Quartz Surfaces In order to create the hardest, most impervious natural countertop material, we combine 93% natural quartz with technologically advanced polymers. 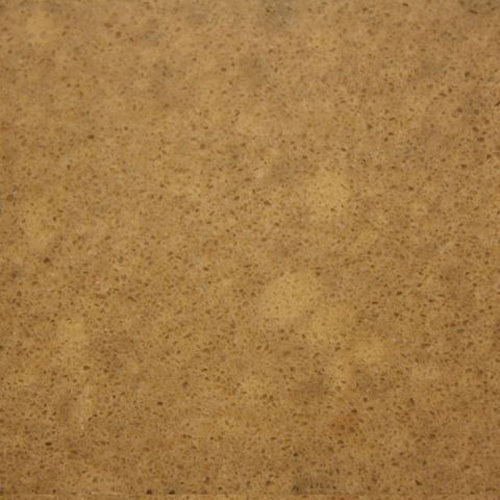 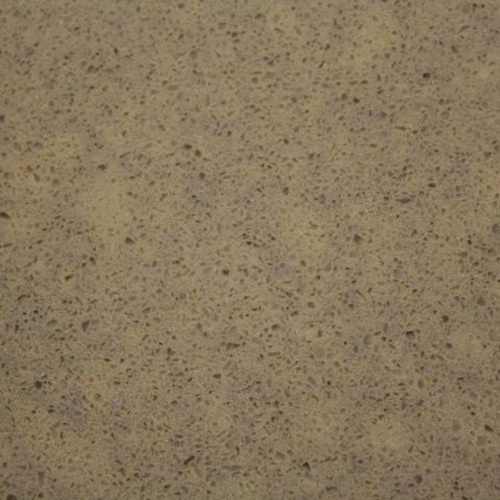 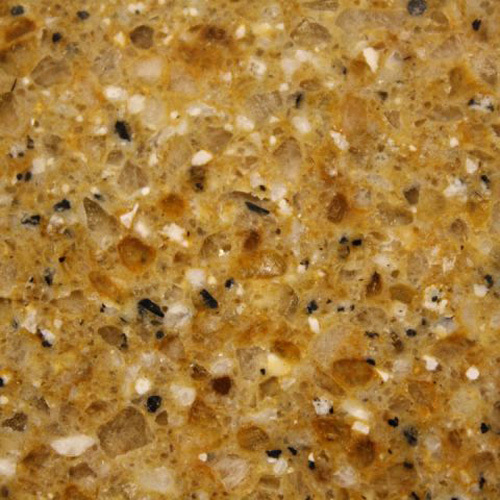 The result is Viatera®, a beautiful non-porous material that’s more hygienic and stain-resistant than other stone countertop materials such as granite. 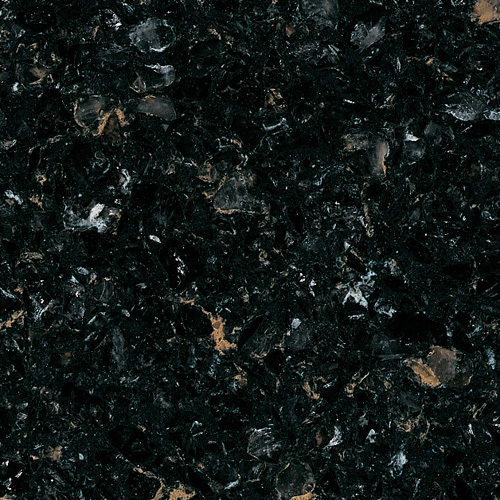 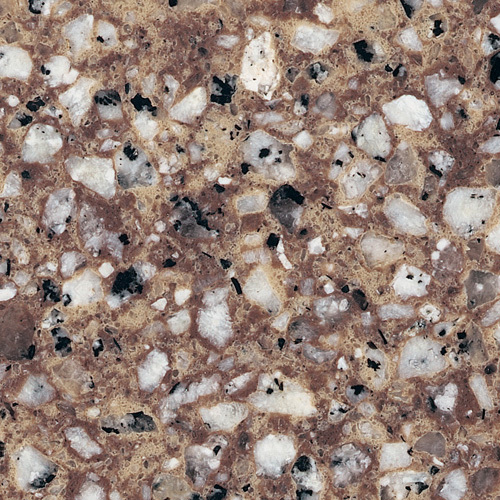 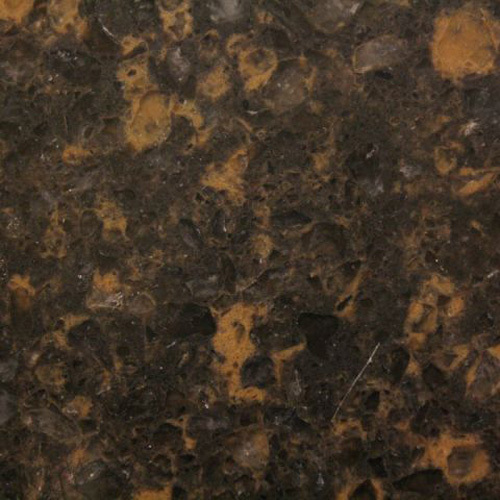 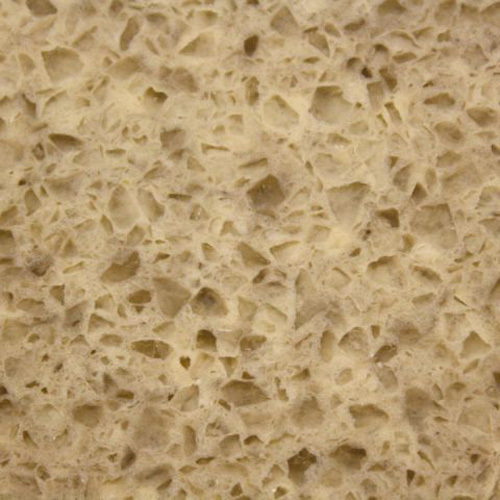 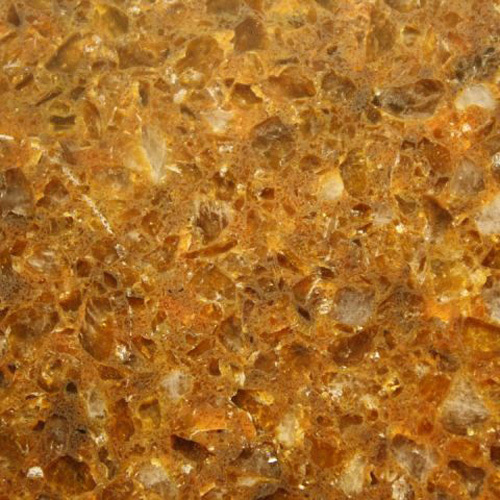 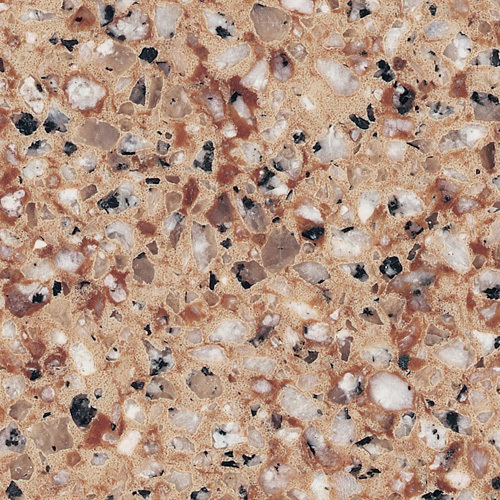 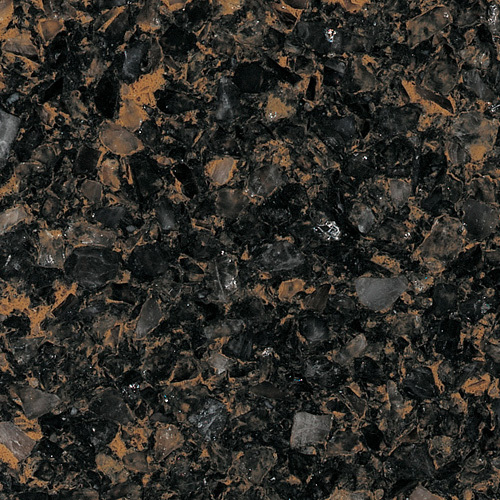 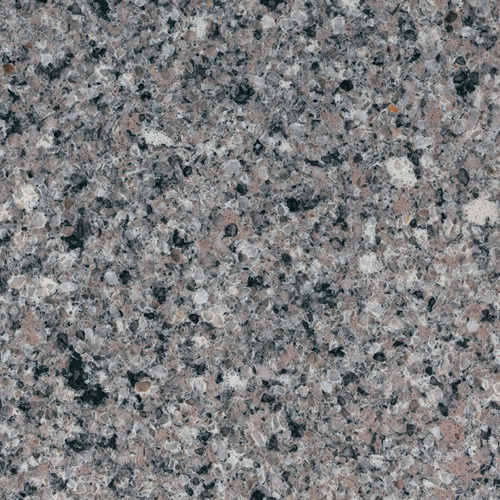 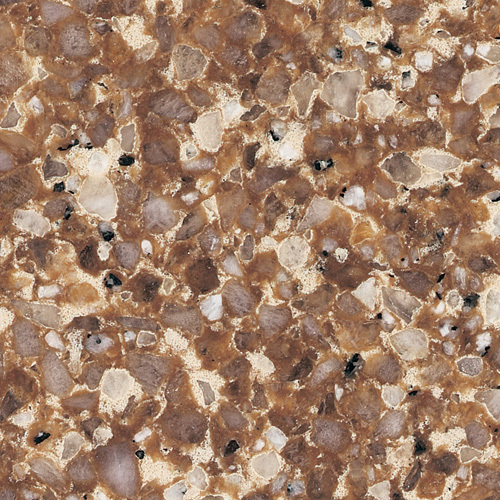 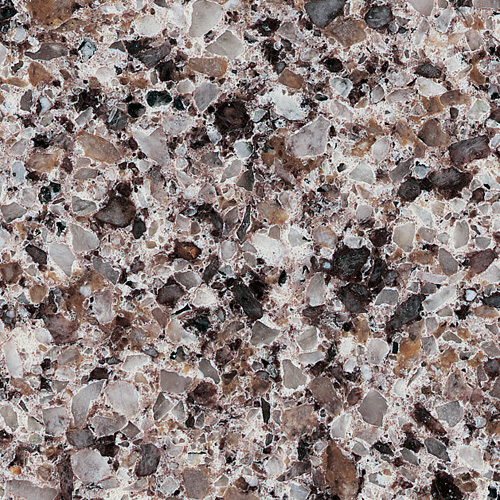 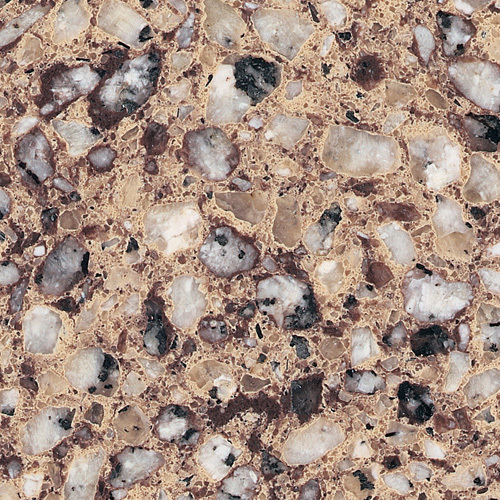 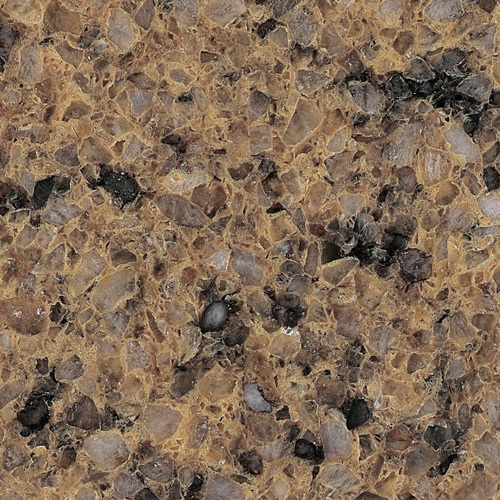 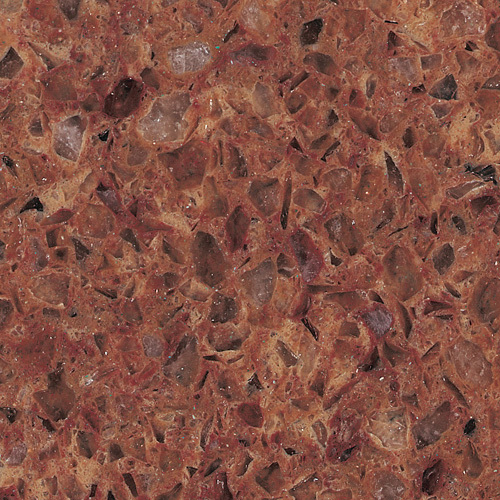 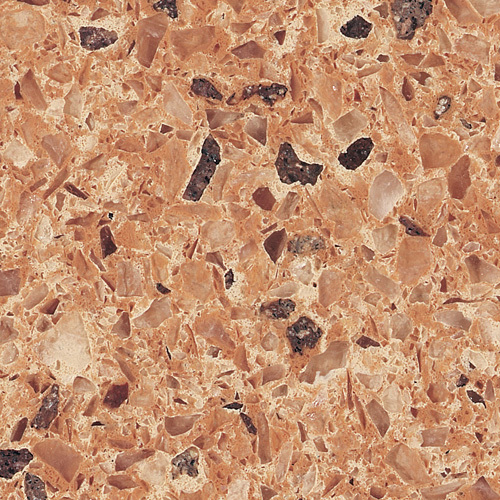 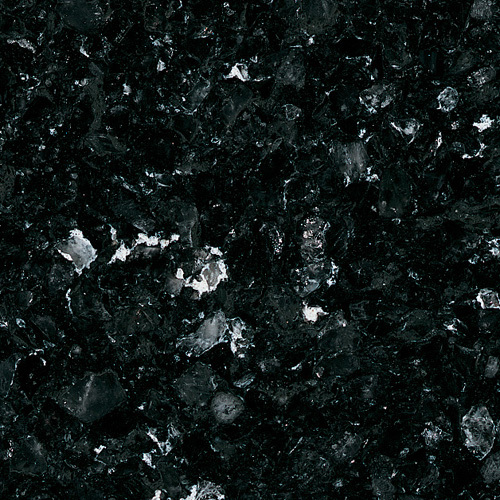 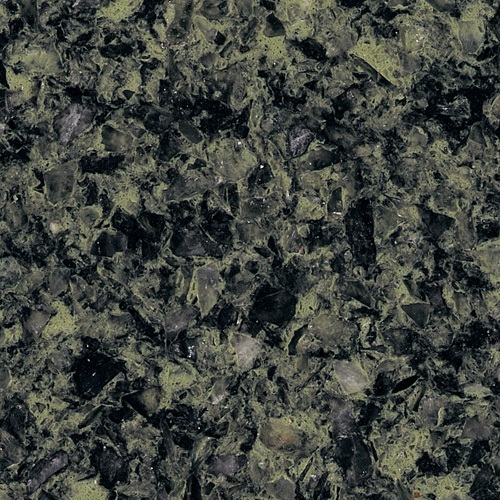 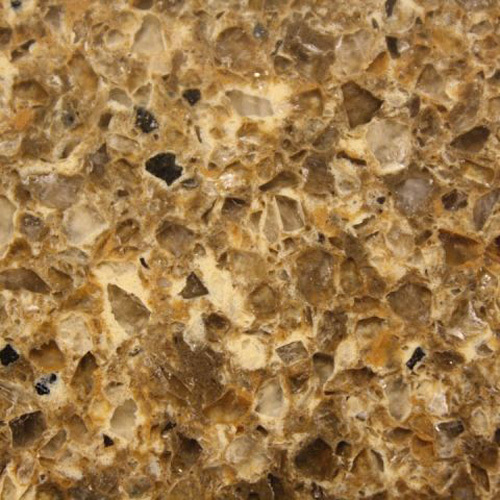 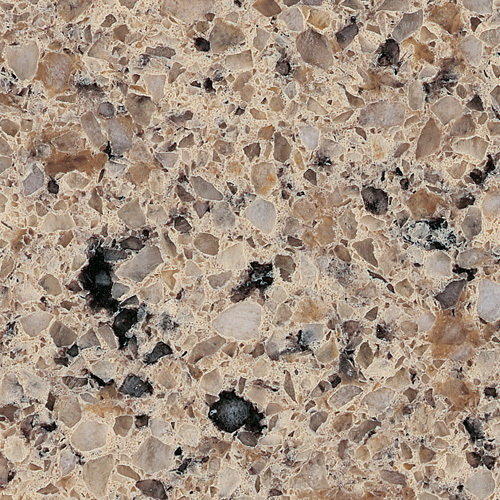 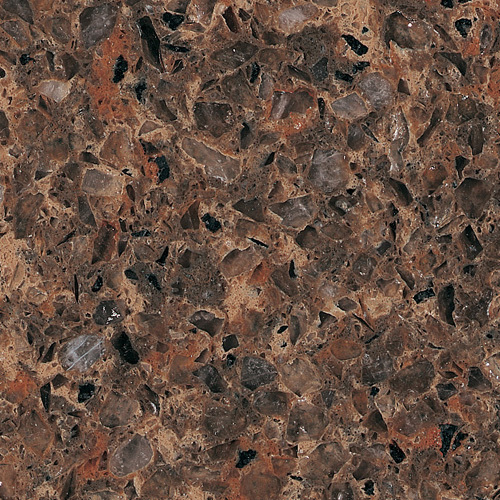 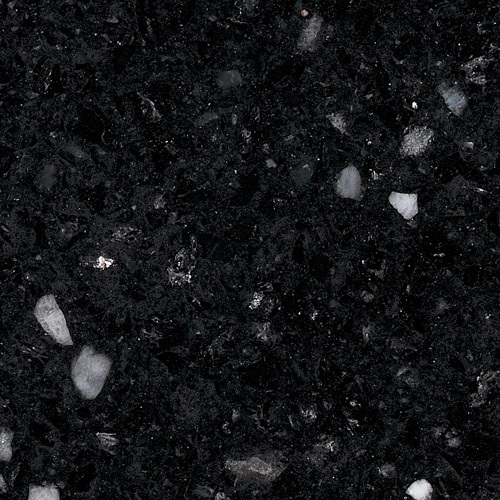 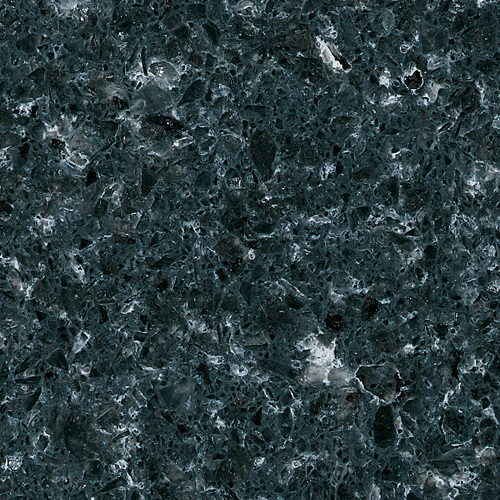 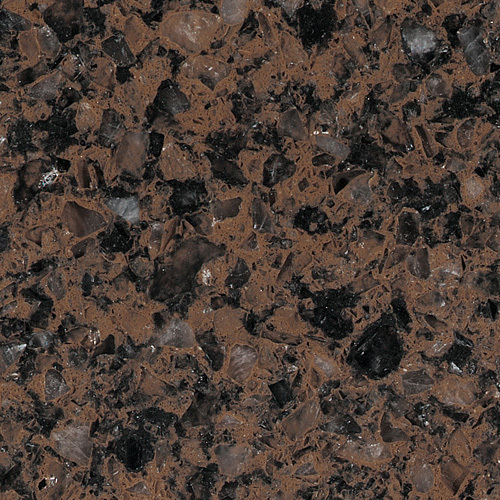 And unlike granite, Viatera® Quartz does not require sealants in order to maintain its non-porous characteristics. 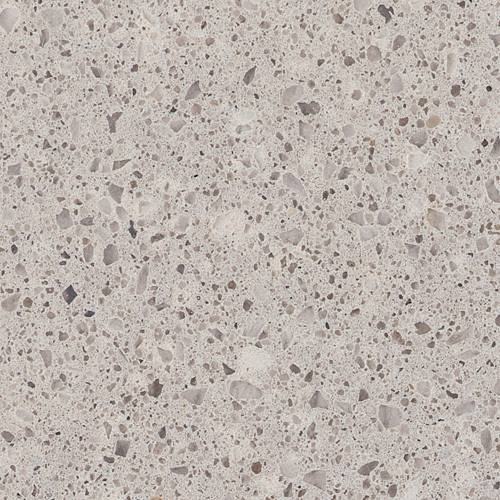 Made with natural quartz, Viatera® surfaces offer unparalleled beauty and extraordinary benefits that far exceed those of any other natural stone.